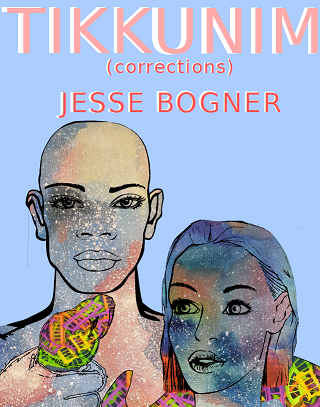 Jesse Bogner, the thirty-year old author of The Egotist, has released a new book called Tikkunim (Corrections), a collection of articles and essays to illustrate the broken and confusing nature of our society. I used my highly rational mind as a tool to illustrate how the world was no longer rational. Though politics was the specter to look at the world’s contradictory and destructive developments, I felt the source of all these troubles came from a spiritual source, a lack of connection between people. 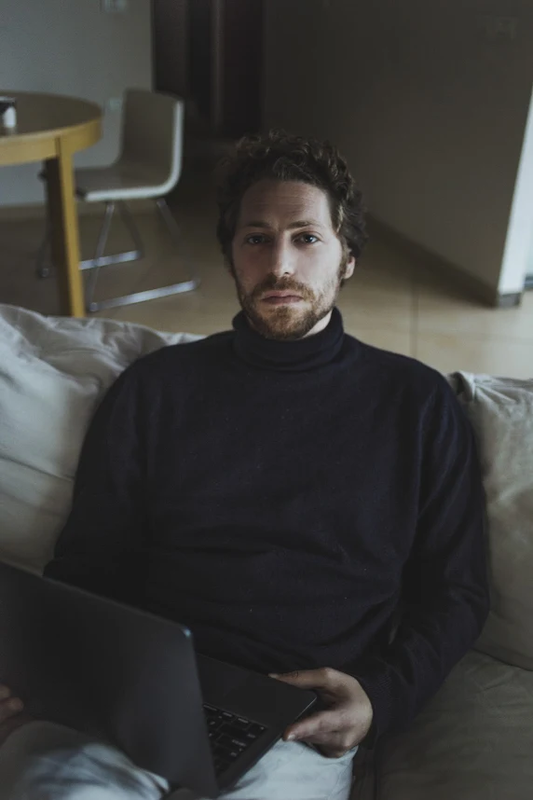 Jesse Bogner, the thirty-year old author of The Egotist, has released a new book called Tikkunim (Corrections), a collection of articles and essays to illustrate the broken and confusing nature of our society. By putting a mirror to the mess of contradictions that is modern life, his hope is that we will have a means of uniting what feels broken and divided. The book is intended for anyone who wants to disarm the bleakness of our current reality with new values. Jesse Bogner is an author and journalist. His memoir and social critique, The Egotist, has been translated into four languages. In 2013, he moved from New York City, where he was born and raised, abandoning a decadent lifestyle chockfull of substance abuse, to study Kabbalah in Israel. His work has been featured in The Daily Caller, The Huffington Post, The Jerusalem Post and The Times of Israel. He has been featured in misleading articles from media outlets including CNN, Wired Magazine and others. His book of articles, Tikkunim (Corrections), is set to release in January 2018. He is currently writing a novel.